I might be in the minority here, but I'm a full-fledged muffin top lover. They're the best part of any muffin and if we're all being honest here, the only part worth eating. 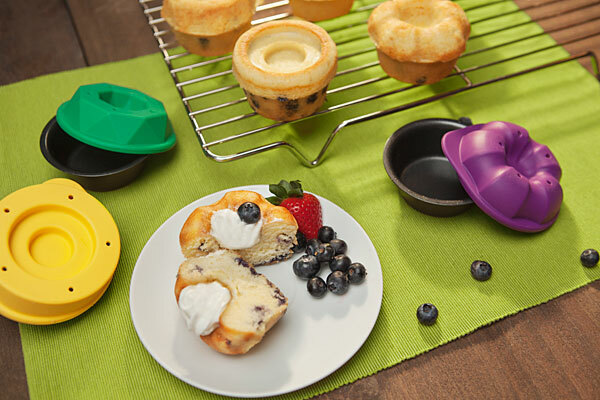 Luckily, the folks behind these Bakeshape muffin toppers agree and created molds that enhance the treat's extra spillage. 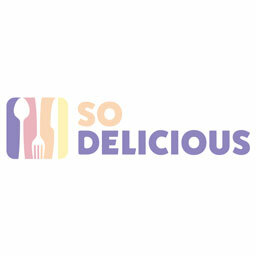 The quirky muffin molds come with six silicone tops, each in a fun shape to make your dessert look extra suave. 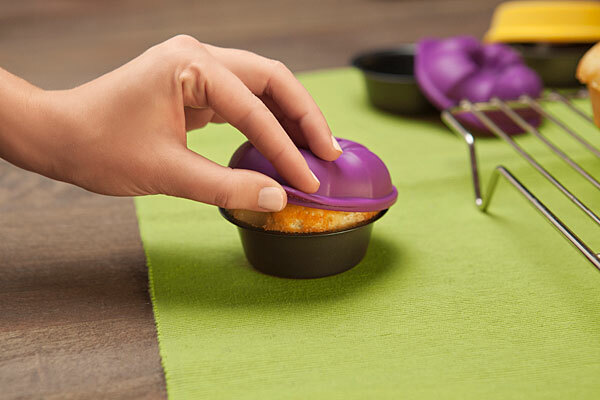 The molds are easy to use: simply fill the bottom tin with batter, pop on a silicone top and let that sucker bake! The shapes also give your muffins little craters in the middle, making for the perfect spot to put jelly, icing or any other toppings you might fancy.